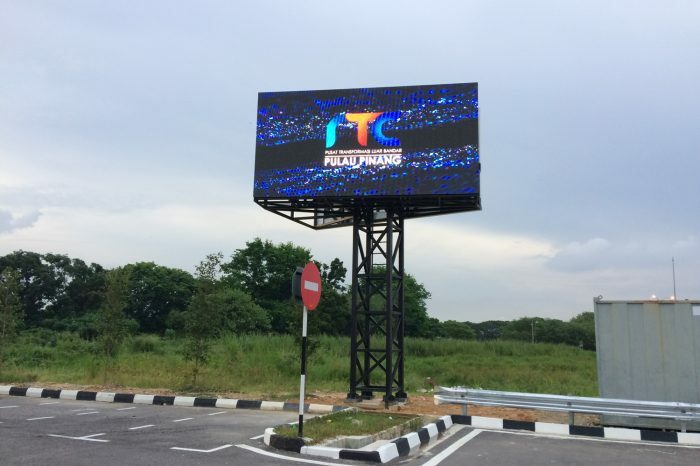 LEDtronics was tasked with creating a Digital Billboard for the RTC at Simpang Ampat. 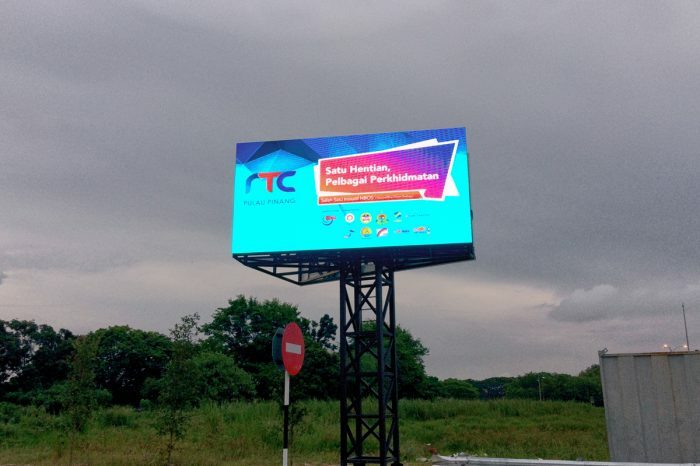 The RTC is a centre built to cater to the rural residents living in the area. They can perform services such as renewal or licenses, permit applications, bill payments as well as access to computers. The centre also serves as a community centre. This billboard is used to display information on the services they provide, as well as a signage for the centre.